Our location in Florida gives us over 300 VFR days to perform flight training and time building activities. Here are a few suggestions to help you build your skills. 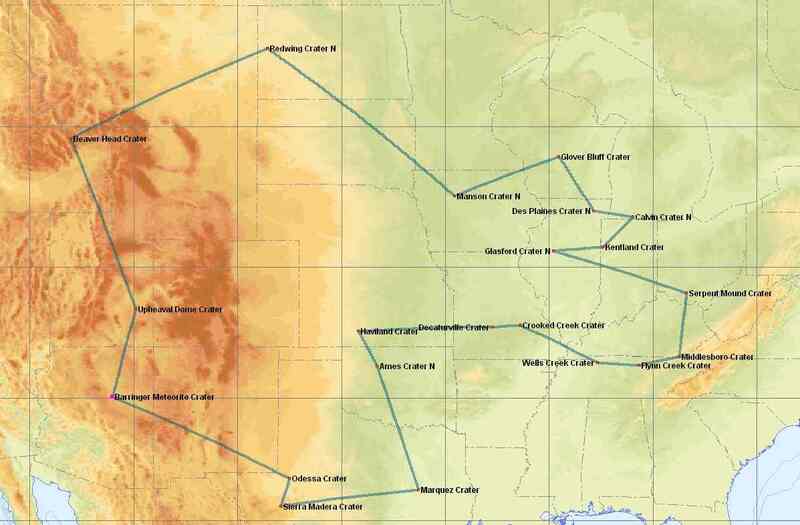 Flight planning assistance is provided to accomplish these trips. 1. Visit the Bahamas. Landing fees are about $50 for the first airport and $10-15 at subsequent airports (if you stop inside the FBO). Fuel is $3.50-$4.00 per gallon as of March 2005. See map to the right. 2. 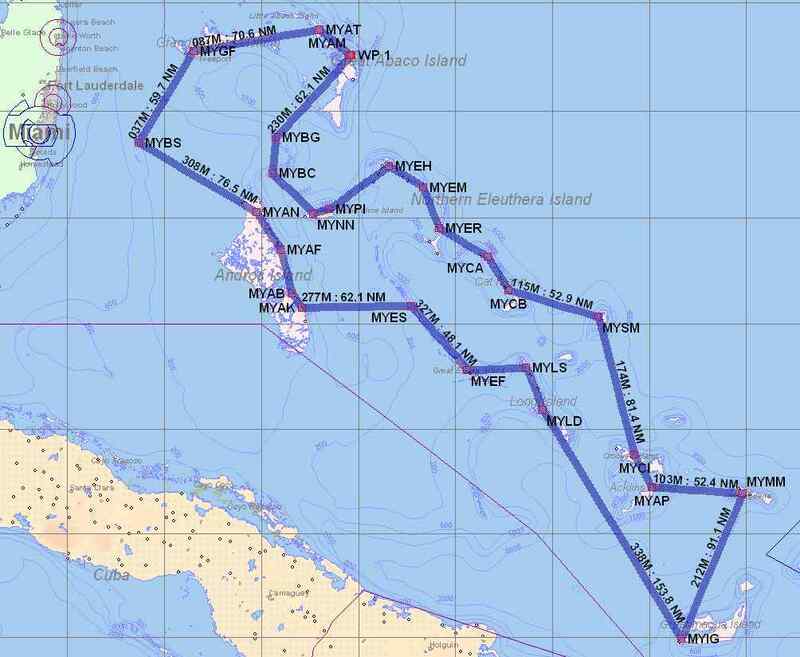 Set an aeronautical record and land at all 27 public use, hard surface airports in the Bahamas in under 15 hrs. See map to the right. 3. Fly the entire Florida coastline. This is approximately 933 nm and should take about 12 hours of flight time. 5. 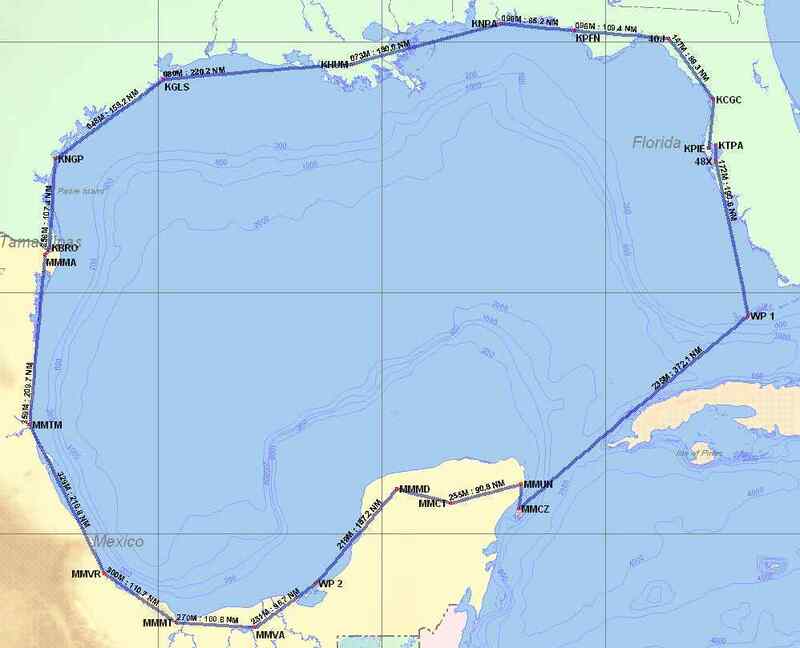 Visit Cancun, Cozumel, and Chichen Itza Mexico (additional insurance and landing fees) then follow the Gulf of Mexico coast line back to the aircraft home base. This is approximately 2,700nm and should take about 20 hours of flight time. Fuel is $2.50-$4.00 per gallon as of March-April, 2004 at Mexican airports (if available). See map to the right. 6. Visit the Florida Keys. 8. Long trip to the mecca of aviation, Oshkosh. 9. Go bush flying. Visit the Canadian Maritime Provinces, Quebec, and Ontario then follow the Mississippi River back to the aircraft home base. 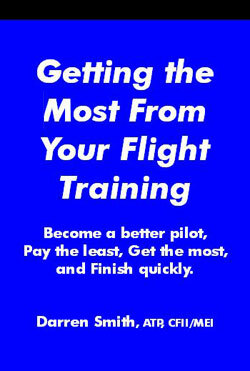 Landing fees, fuel, and exchange rates are excellent. Accommodations are cheap and plentiful and the scenery is spectacular! Best time to visit: after the thaw (April/May) or early Fall (September). See map to the right. 11. Add your multi-engine rating, and MEI to your current certificates. 12. 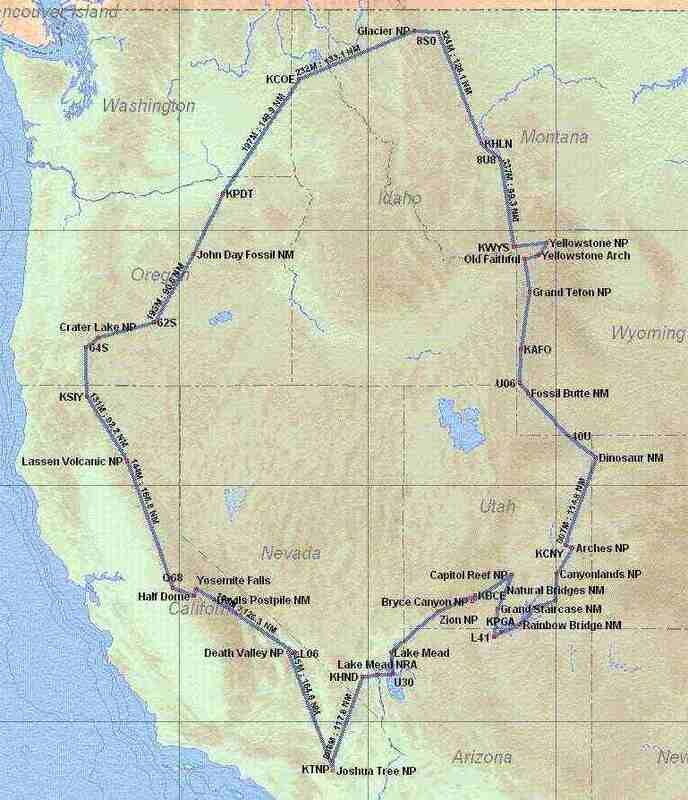 Visit the great west including stop overs at the Grand Canyon, Mount Shasta, Death Valley, Lake Mead, Crater Lake, Yellowstone, Fossil Butte, Yosemite Falls, Devil's Postpile National Park, Grand Teton, and Glacier National Park. This 25 hour cross country offers spectacular views, mountain flying, excellent food, and cheap accommodations. 14. Follow the old Route 66. Low and slow. This trip is still under development. 15. Follow the Pacific Coast Highway. Again, Low and Slow. 50 airports on the far Western edge of the continent await the adventurous traveler. 16. 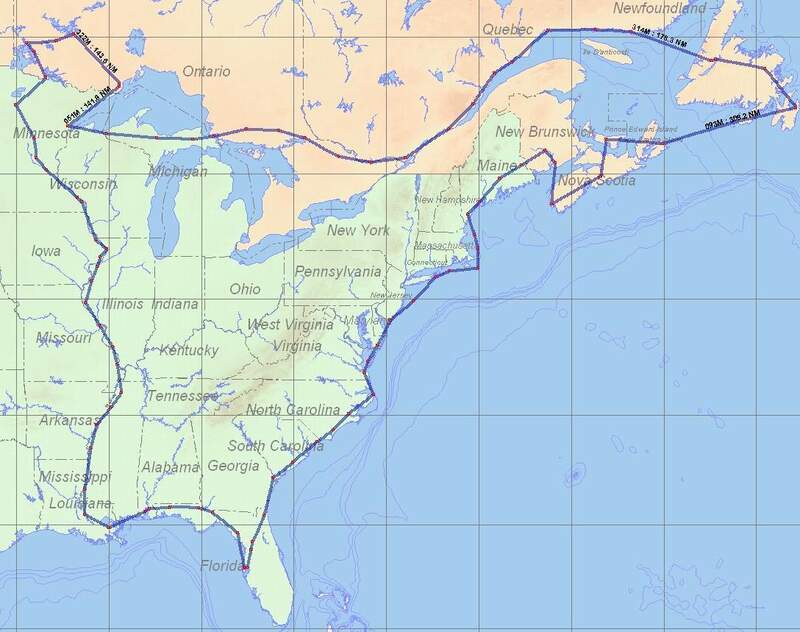 Follow the eastern seaboard. See lighthouse after lighthouse and old spanish forts as you fly low and slow over some of the most beautiful scenery in North America. The best time to do this is September - October during the fall colors. The best scenery, accomodations, and training can be had along Maine as early as August. Decaturville Crater, Haviland Crater, Ames Crater, Marquez Crater, Sierra Madera Crater, Odessa Crater, Barringer Meteorite Crater. Some of them aren't very interesting, but a good many are fairly dramatic. "If there is nothing new on the earth, still the traveler always has a resource in the skies. They are constantly turning a new page to view. The wind sets the types on this blue ground, and the inquiring may always read a new truth there."